Become a Master RAIN Gardener! 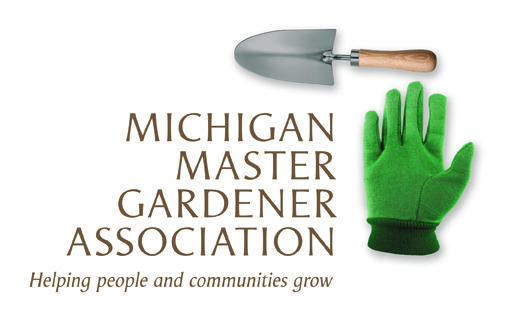 — Michigan Master Gardener Association, Inc.
Master Rain Gardener Certification Class. During class you will design your own rain garden step-by-step. Location: 705 N. Zeeb Road, Ann Arbor. MSU Extension Classroom. Cost: $89.00 - scholarships available. Dates: Wednesdays 9:30am - 12:30. January 9 through February 13. Instructors: Susan Bryan & Harry Sheehan of the Washtenaw County Water Resources Commissioner’s Office; with Shannan Gibb-Randall of InSite Design Studio. Come train with us to be a Master “Rain” Gardener. During class you will design your own rain garden step-by-step. Share your knowledge and become your neighborhood’s expert on rain gardens. Rain gardens filter out pollutants so that our streams and rivers run clean. Anyone can plant one in their own back yard. The City of Ann Arbor offers a credit on your storm water bill if you install a rain garden, rain barrel or become a river safe home. Save money by installing a rain garden.